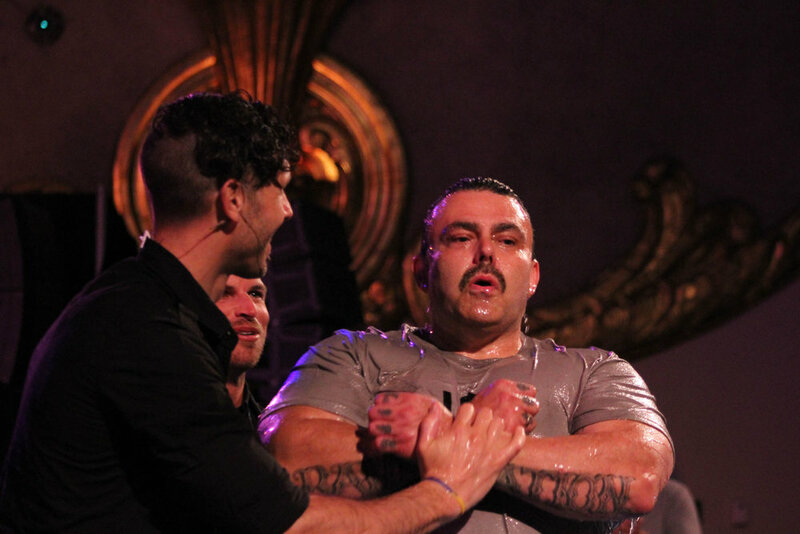 Your very next step after salvation is water baptism. 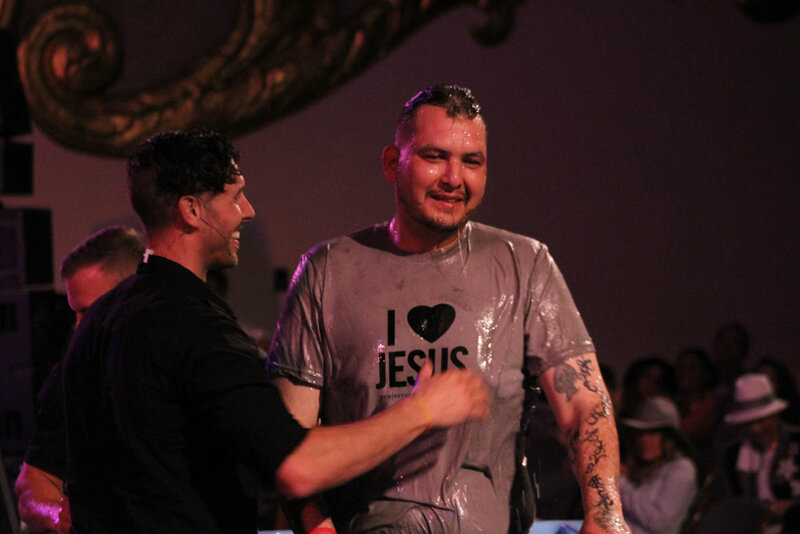 Water baptism isn’t for mature Christians, it’s baby step number two in the Christian life (the very next thing you do once you’re saved). Water baptism is symbolic of your commitment to Christ, in the same way a wedding ring is symbolic of your commitment to your spouse. But water baptism isn’t only a way to go public with your faith, it’s also obedience to God’s Word, which instructs us to be baptized.